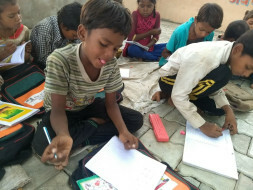 Help "Light De Literacy" Provide Basic Education Needs to Poor Kids. 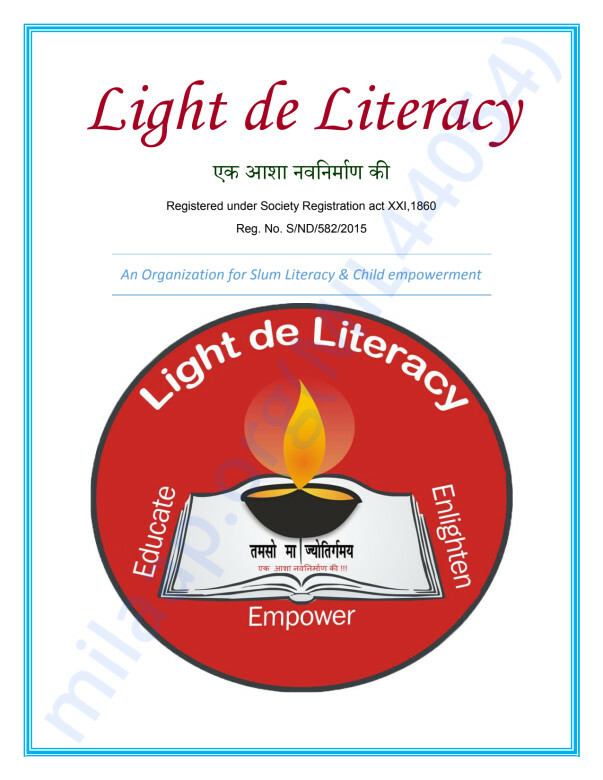 Light De Literacy is a registered NGO run by educated youths who teach poor underprivileged kids at there camps pan India. Among these kids they get some of the potential students admitted in the schools.The basic requirements of the group is stationary for running the camps and monetary donations for supporting the kids school fees . Help group is a small informal group where we identify organisations like orphanage,NGO which are into social service and are in need of financial help. We have completed our 1st donations in the month of July . One can visit our fb page https://www.facebook.com/helpgroupforyou/. 2nd Donation activity:- we would be donating stationary for camps and supporting a kid with his/ her one year school fees . 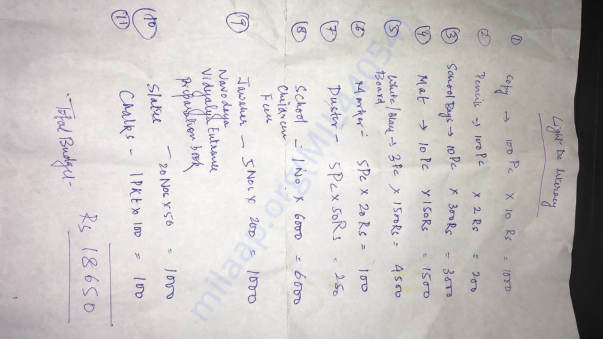 The list and budget is attached. The donation would be done by 15 th August. A small help of yours can a make a big difference in somebody’s life.